Three STV North based community groups have won a public vote and up to £50,000 of National Lottery funding in this year’s The People’s Projects. The money was awarded after Skilz Academy, Create Aberdeen and Ullapool Fire and Light Fund won the public over with their plans to make a life changing difference to their local communities. 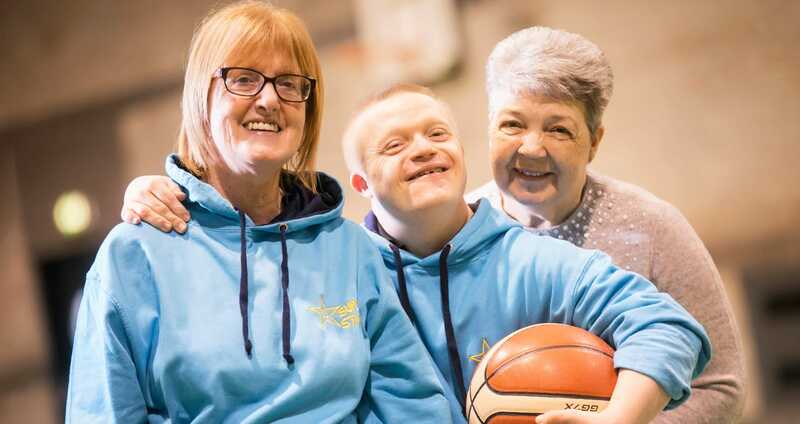 Three STV East based community groups have won a public vote and up to £50,000 of National Lottery funding in this year’s The People’s Projects. The money was awarded after Bonnyrigg After School Club, Kidz-Eco CIC and Edinburgh Diwali won the public over with their plans to make a life changing difference to their local communities.